Home / STORE / Animals. / Robin. forest tree’s singing sweetly for the Nisse & Tomte as they go about thier work! 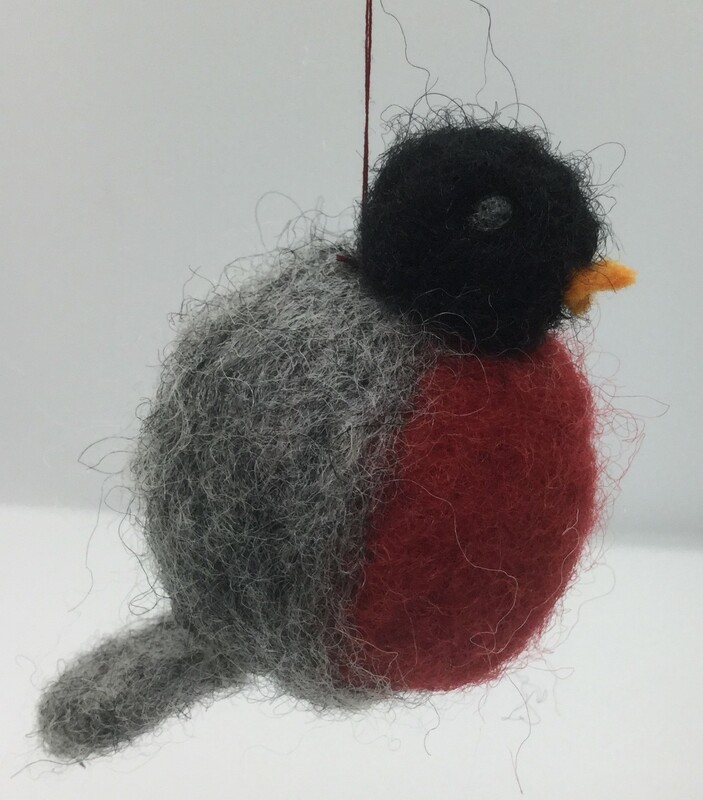 All hand felted, approx 4.5cm high.